Four years after the landmark financial regulation became law, some of its simplest ideas now seem complicated. Critics accuse the systemic risk council of opacity and bias. Living wills are proving cumbersome to implement. And Congress may have mucked up consumer protection. 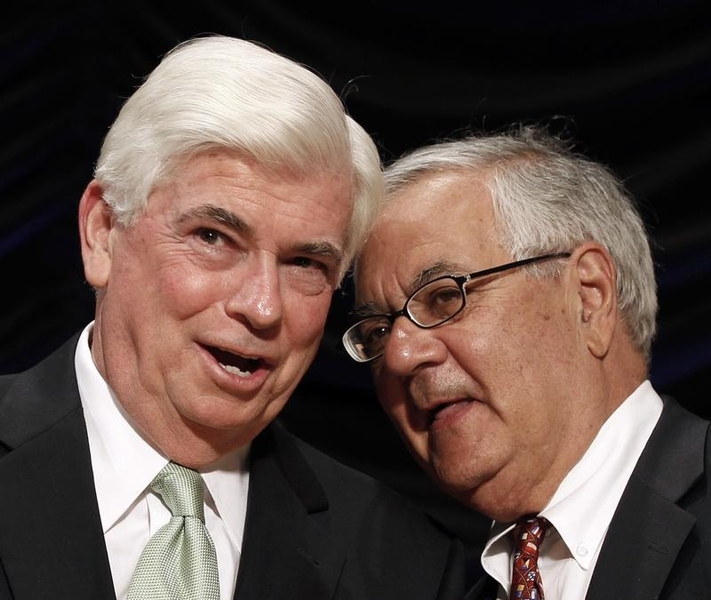 The Dodd-Frank Act, a large financial regulation package that the U.S. Congress passed in 2010 in response to the financial crisis, turned 4 years old on July 21.